There are few things in life that make true entrepreneurs cringe like the pressure when an investor says "I like your idea, send me a business plan and we can move forward." Especially when you don't have a business plan done. If you live in Connecticut, New York, or Massachusetts; you are in luck. Nicholas Coriano is available to meet with you via appointment to help you write or finish your business proposal or plan. While most clients do not mind working virtually via phone, online, skype, email, and other communication platforms, some clients demand and are willing to pay for more detailed attention and time. Based in Connecticut, NicholasCoriano.com is your source for cost effective and timely business plan research, custom written for your needs. Do not procrastinate any longer, finish your business plan today. 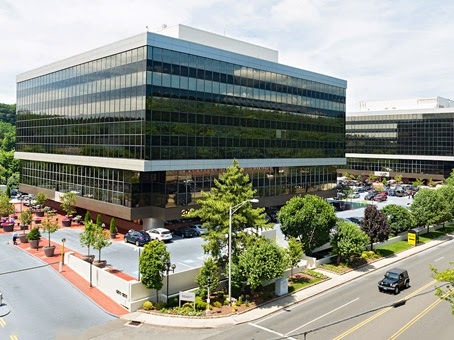 You won't find a more qualified person to write your business plan in Connecticut with the same cost-effective, professional and timely service. Do you want to have a productive day? 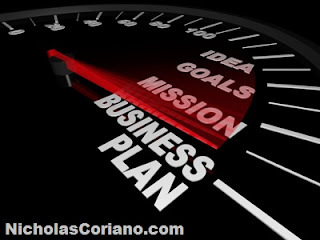 Text/Email/Call Nicholas Coriano at 203-685-0346 and see how you can get your business plan done in 10 days. Please leave a message if there is no answer and Nicholas will return your call before as soon as possible. While office appointments can be made for locations listed below, Nicholas has been known to meet clients at their business location, Starbucks, Malls, McDonalds and more to get the job done! Click here to see business plan rates and details. 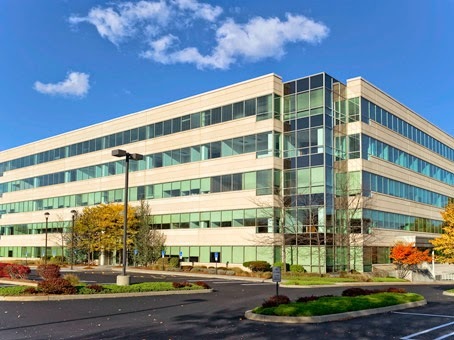 To see a full list of Connecticut Business Plan Writing locations click here.